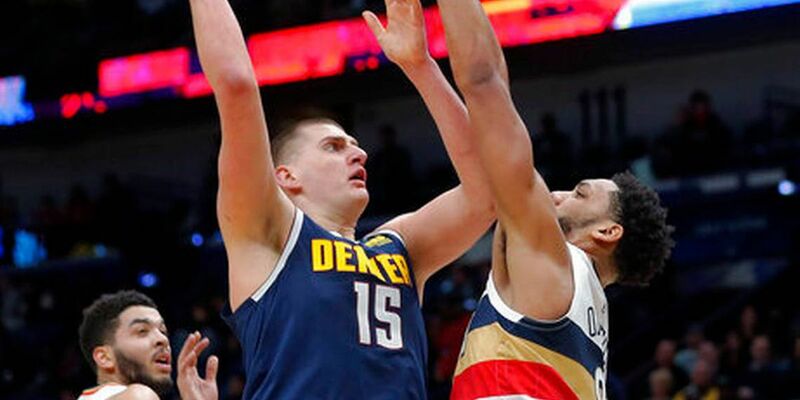 NEW ORLEANS (AP)-- The generally unselfish, fundamentally sound and versatile Nikola Jokic did precisely what Denver Nuggets coach Mike Malone wanted with the game in the balance. 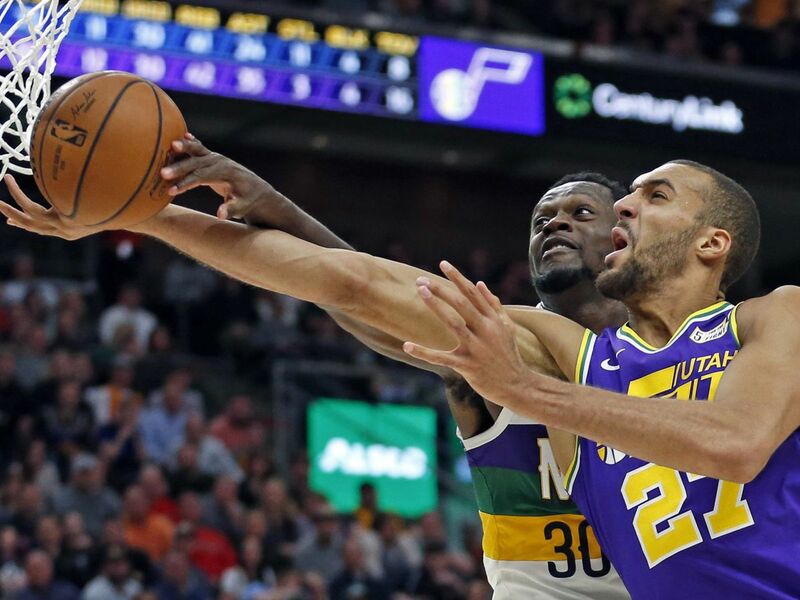 "Everybody knows where the ball is going and Nikola Jokic is out closer - and that's what you want from your franchise player, your All-Star, your MVP, whatever you want to call him - down the stretch, give him the ball and let him make plays," Malone said. "He wants it. He has the confidence and he's been delivering, which is the best thing about it." Kenrich Williams hit five of nine 3-point shots and scored a career-high 21 for the scrappy Pelicans. For the second night in a row, they played without four usual starters and a top reserve. Their only available starter, Jrue Holiday, had 22 points, including a step-back, straight-on 3 that cut Denver's lead to 100-99 with 1:32 left. That's when Jokic responded with reverse layups while guarded by Jahlil Okafor to make it 104-99 with 42 seconds left. "If they trust me, I'm going to try my best to score," Jokic said. "I feel really confident out there." After trailing 56-53 at halftime, Denver opened the third quarter with a 13-2 run during which Will Barton scored all eight of his points on three driving layups - each while being fouled. "You can see what kind of player Jokic is. 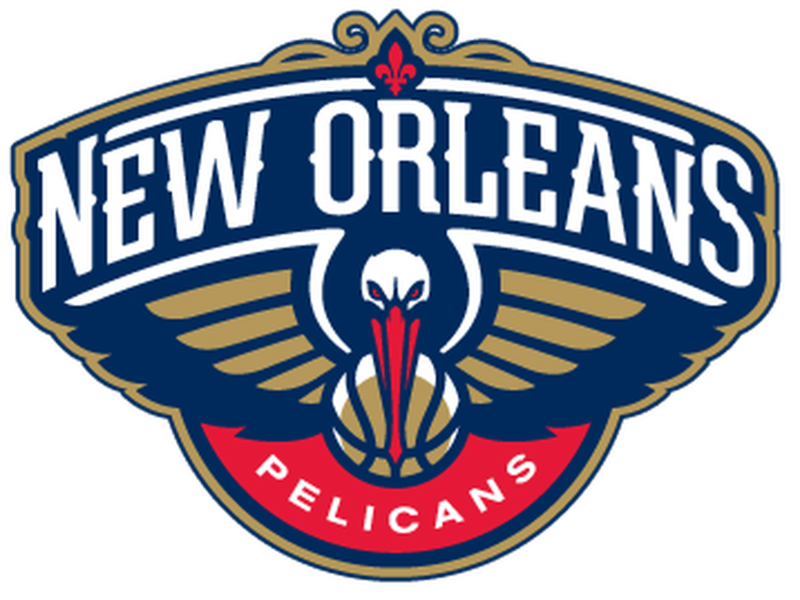 When they needed baskets, they went to him," Pelicans coach Alvin Gentry said. "They've got so many shooters around him that it's hard to then go get the ball out of his hands because he's such a great passer also. "I was proud of the way our guys played. 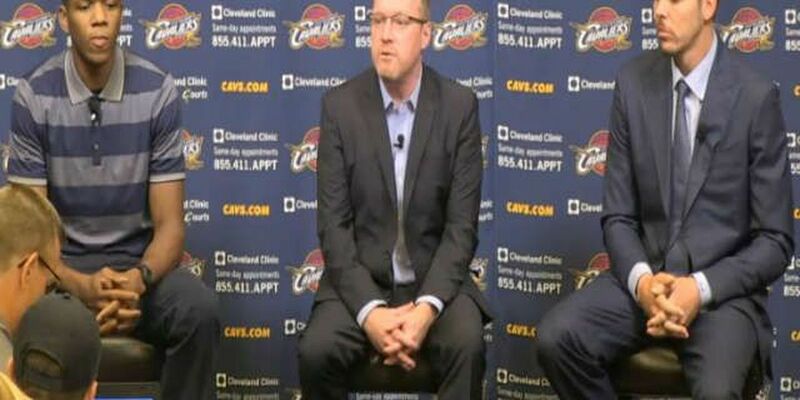 I thought they competed like crazy," Gentry added. "That's all we can do right now. Obviously, we're a little short-handed." Nuggets: Guard Jamal Murray missed his third straight game with a sprained left ankle. Malone said Murray is "feeling better" but unsure if he'll return next game. ... Former Louisiana Tech star Paul Millsap had 13 points and eight rebounds ... The Nuggets have held opponents to fewer than 100 points in 17 games this season. 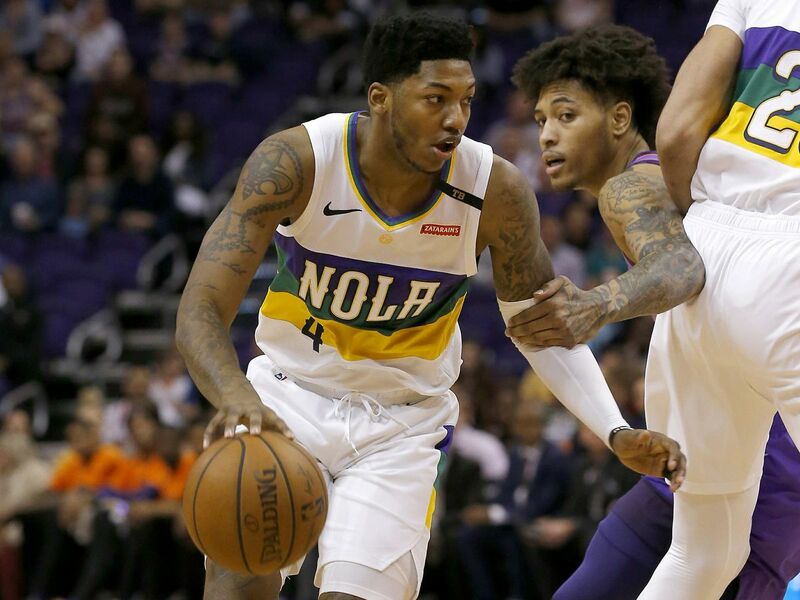 Pelicans: For the second straight game, New Orleans was without five prominent players: forward Anthony Davis (sprained left index finger), forward Julius Randle (right ankle sprain), guard Elfrid Payton (right ankle sprain), forward Nikola Mirotic (right calf strain) and guard E'Twaun Moore (rest). 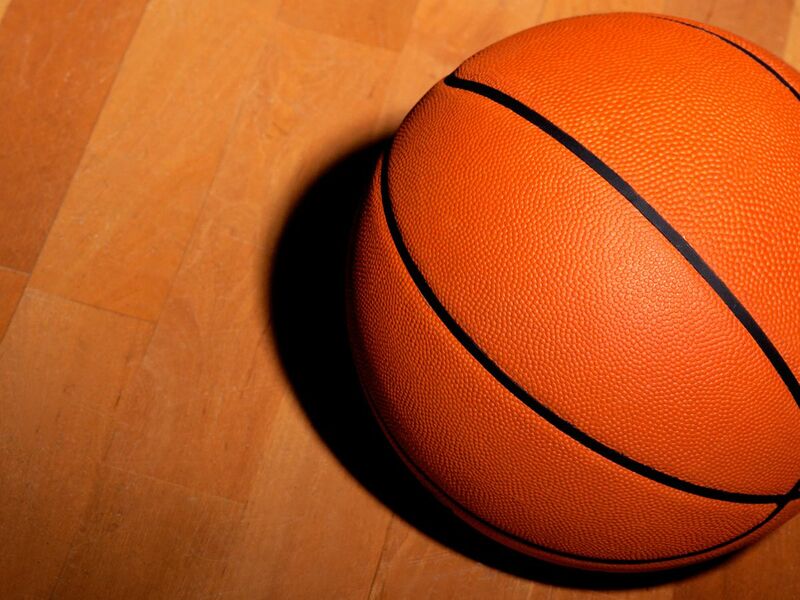 ... Darius Miller hit four 3-pointers and finished with 15 points, while Okafor had 14 points.